Before you do any activity in a marine park, you should check the zoning plan for that area to see if the activity is allowed, and whether it requires a marine park permit. If you plan to visit the reef with one of the many operators that visit it regularly they will already hold permits to use it therefore there is no need to worry about permits. However if you plan to go solo or are in any doubt about whether a permit is required, contact the Queensland Parks and Wildlife Service. Permits must be available for inspection in the marine park, and penalties apply for breaches of conditions of permits. 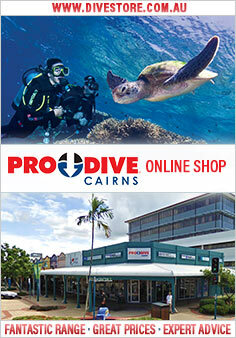 For more information visit the Great Barrier Reef Marine Park Authority website.